Whether you’re hiking, skiing, running, or biking, your feet take a beating. Just as important as your other footwear, a good pair of socks will make the difference between comfortable, dry, happy feet, and sweaty, blistered messes. These days, socks are specialized and tailored to exactly what you want to do, so there’s no reason to be uncomfortable in your boots again—If you know what to look for. Unfortunately, there is no “super sock” and personal preference is a big factor when selecting this kind of undergarment. You’ll want to try a variety to see what works best, and perhaps you’ll land a lucky pair in the process…Just be sure to wash them occasionally. Cuff height, which refers to where the cuff ends on the wearer’s foot or leg, often falls under four categories: no-show, ankle or quarter/half crew, crew, and knee socks. You’ll want to pick a sock that is the same length or a little higher than the profile of the footwear you will be wearing. The higher the cuff height, the greater protection from blisters and abrasions from things like bramble and bike chains, or from kicking your ankles when hiking. The material or fabric your sock is made from will have a huge impact on comfort, breathability, and moisture management—sweet are sweaty, after all! Wool is great for moisture, odor, and temperature management. Specifically, merino is one of the most popular choices for high-output activities, like hiking or running, with the expectation that your feet will be sweating a lot or exposed to puddles and rainy conditions. Merino is a finer wool fiber, making for a soft, non-itchy feel. It’s lightweight, resists odor, and won’t retain moisture. Read: Less time for blister-causing friction to occur, or cold feet due to soggy socks, or heavy feet from unexpected puddle jumping. Cotton is inexpensive and lightweight. It is a natural, plant-based fiber and is best suited for casual wear and low-output activities as it very likely to retain moisture. Bamboo is another natural and plant-based fiber, safe for vegan lifestyles, yet is more appropriate for high-output activities. The fiber has a hollow structure, which allows for moisture absorption and is far more likely to keep your feet dry and odor-free than cotton. Blends imply that there are at least two different types of fibers that make up the sock, often to increase durability or wicking properties without adding weight to the sock. Many multi-sport socks will be blends of merino and a synthetic to increase comfort and moisture management without sacrificing durability. Synthetic socks are made of acrylic, nylon, elastane, polyester, etc. These man-made materials are lightweight and fast drying like merino wool and bamboo, but will often come in at a much lower price, and don’t insulate quite as well when wet. The amount of cushioning your sock has can really affect how your shoe fits, and can make a world of difference over the course of a day’s wear. The benefits of cushioning are that it absorbs impact that your footwear does not; Some socks will have padding in certain places—like the toe and heel—specifically for this reason. 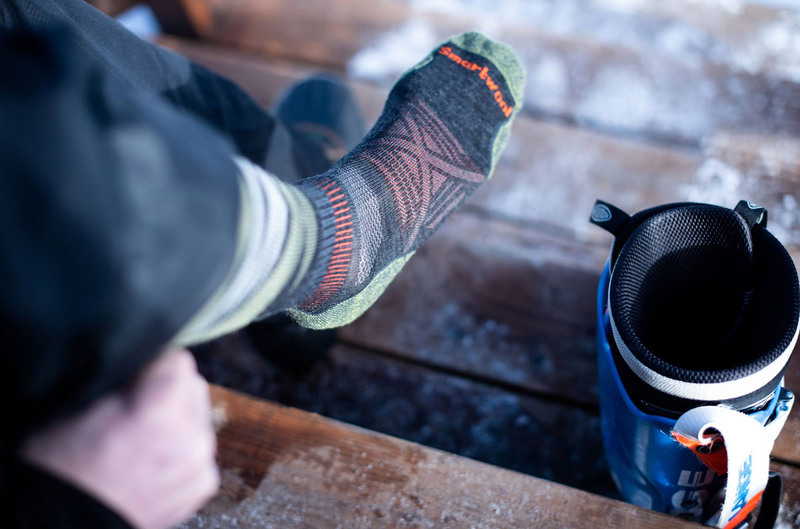 Padding is not only placed underfoot either; many hiking socks will have cushioning all around the cuff, and ski socks will commonly have padding on the shins. Cushioning can come into play in other areas as well. If you have a little extra room in your shoe, the extra material can improve the fit. In the colder months and during low-output activities, a heavier weight sock will provide extra insulation. Just be aware that the amount of cushioning will directly correlate with the warmth of your sock—a lot of cushion means a lot of warmth, which may or may not be the best thing, depending on the time of year. Liner socks are ultra-thin, typically synthetic socks that are sometimes warn between the skin and the actual sock. 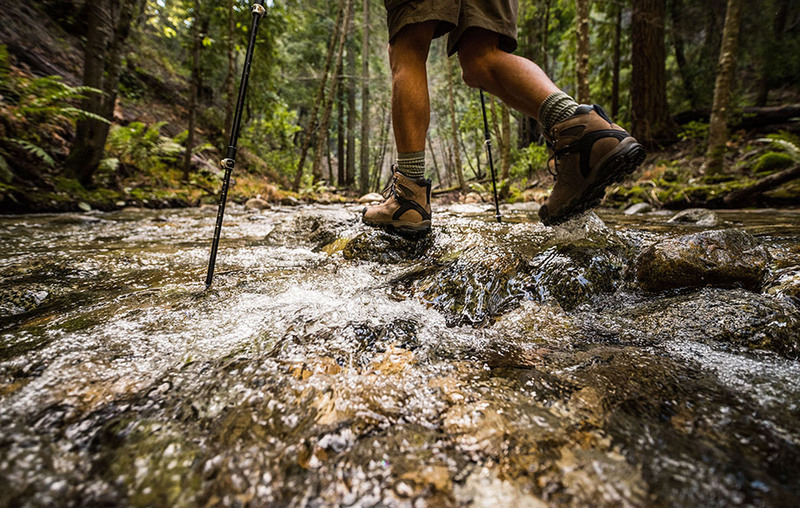 For most hikers, they aren’t necessary, but for some they can prevent blisters and allow moisture to pass more easily from the skin to the outer sock. Seams aren’t necessarily a bad thing, but many socks will boast having a “seamless design.” The benefit for this is that there is less material and makes for a smoother fit inside your boot or shoe. If you are prone to hot spots or blisters, finding a seamless sock might help with curbing that problem. So, Which Socks Should I Get? Road running or walking: Look for a low cuff height (no-show to ¼ crew), which will cut down on the weight of the socks. A synthetic blend or merino/synthetic blend will wick during high-aerobic activities and stay comfortable and soft. A light or ultra-light weight sock will limit weight and help keep your feet cool, without affecting the fit of low-profile running sneakers. 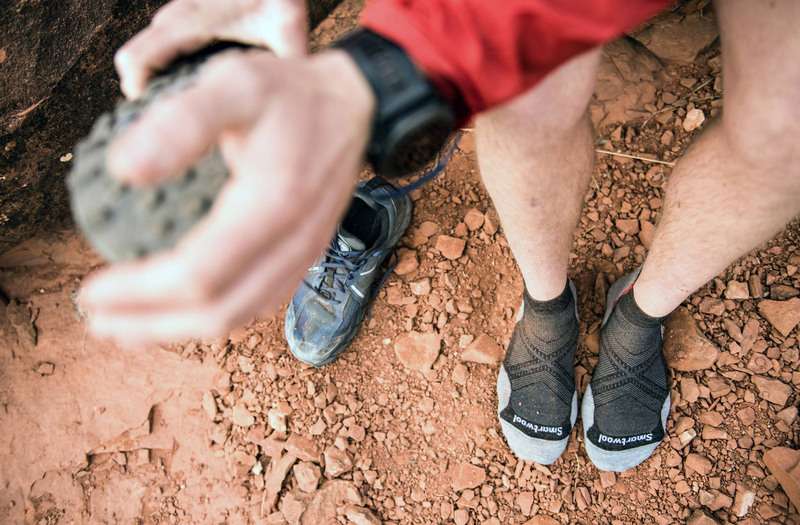 Trail running: A ¼ height or crew sock will provide better protection from low-lying brush and any small aggregates you may kick up while a merino or merino/synthetic blend will better manage moisture from sweat and puddles. Pick a light-weight sock with padding in the heel and toe. 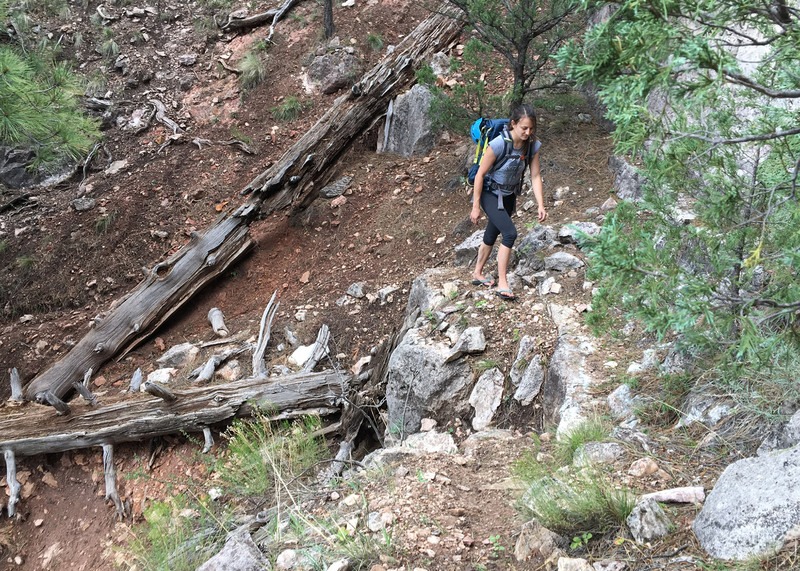 Trails are a little more rugged and you’ll want something to absorb the impact from running over roots and rocks. Hiking: Find a sock that is at least as high as your boot. Something slightly hier will offer more protection from sticks or thorns scratching your leg if your pant hem rises up. 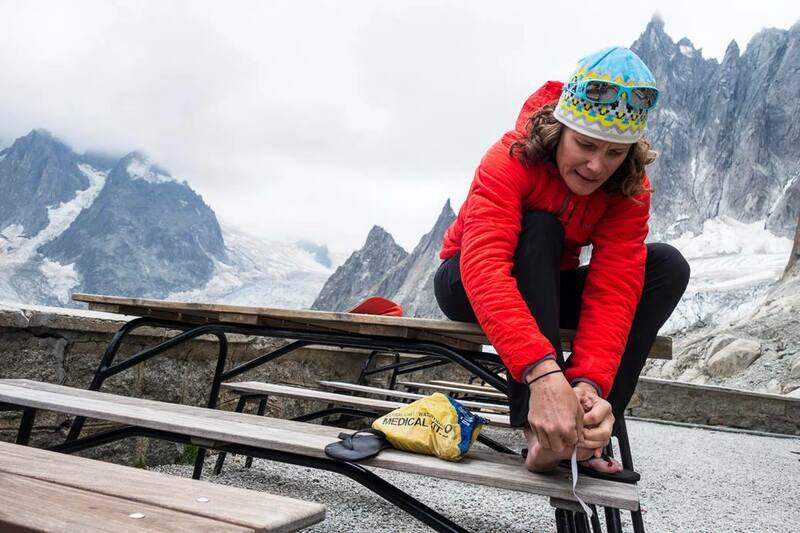 Merino will keep any foot odors in check, and it will also work with varying foot temperatures from alpine starts to mid-day trail blaze. Light to heavy cushion will work for most people. Opt for heavy weight in the winter months, or if you have a lot of trail to cover ahead of you with a heavy pack in tow. Fit your boots to the weight of sock you plan to wear in it regularly. Ski: Ski boots are high so have a sock that is slightly higher—typically knee-high. Merino will manage moisture but a merino/synthetic blend may feature increased durability and stretch. 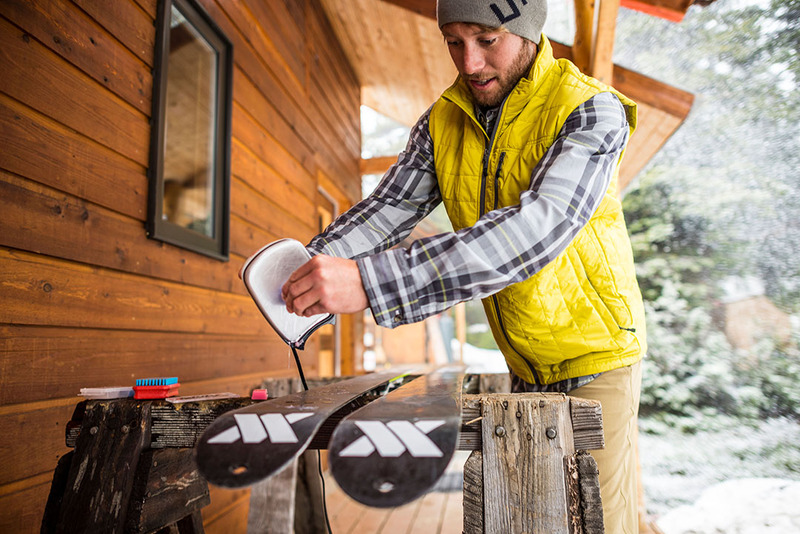 Ski boots traditionally fit tight, and you do not want to bunch extra material in the toe box, so a lightweight sock is typical. Look for socks that offer cushioning in the front of the shin of the sock, as this will offer more comfort when leaning forward into a stiff boot. Cycling: While cycling shoes have a very low-profile design, the extra cuff height of a ¼ of full crew sock will protect your ankles from greasy chains and accidentally kicking your ankles into the pedals. Look for comfort and breathability from an ultralight merino or merino/synthetic blend. With the development of synthetic materials that boast lighter weights, odor resistance, and moisture-wicking capabilities, cotton has been curb-stomped as a viable option for an active lifestyle. 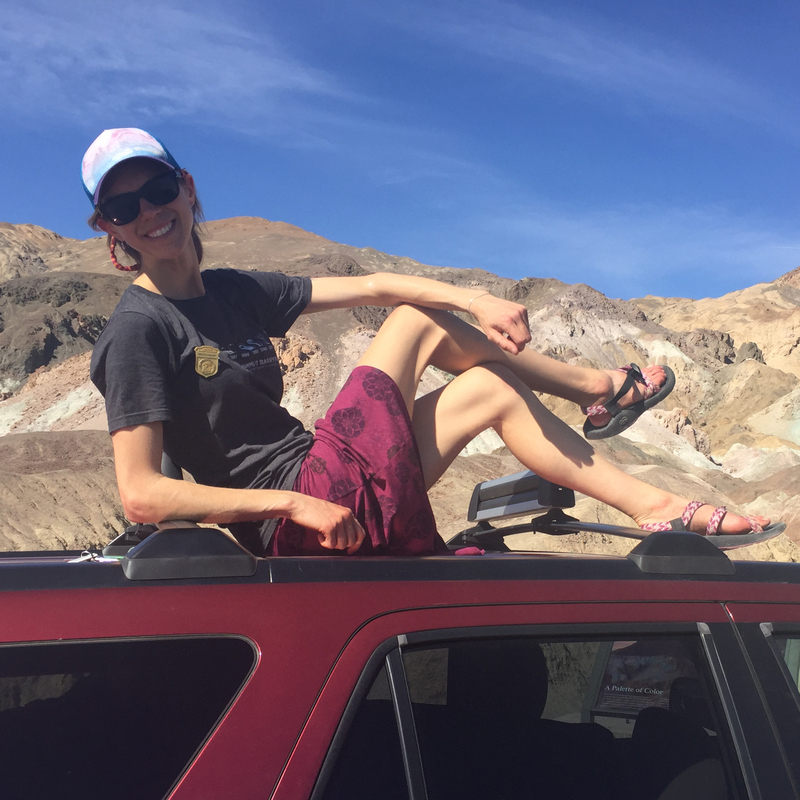 The phrase “cotton kills” is almost as trendy as #vanlife, but it might actually be an unwarranted blanket statement that causes us to second-guess its inclusion in our trip planning. Sure, synthetics are still king. They keep you dry and warm–a key factor when any hike turns into a survival situation. But, what if cotton still has a place in your gear closet? We are all humans, and we all sweat. Living in the Northeast, we are graced with humid, sunny days, which contribute to frequent perspiration in even moderately active pursuits. That means sweat dripping off the tip of your nose and clammy creases behind the knees. Trying to wipe sweat off my face with a polyester shirt is like trying to mop up a drink spill with plastic wrap. Thus, for the built-in hand and face towel aspect, I prefer to wear a cotton shirt on a hot day at the crag or on a sunny, short hike. It may make my shirt a little heavier, but the sweat becomes a cooling agent on those dog days of summer. Cotton does cool down your core temperature, especially when wet—perfect for a sweltering day. But, if you’re working up a sweat, and surrounding temperatures drop, a soggy shirt or pair of sweats will take your body heat down with it. 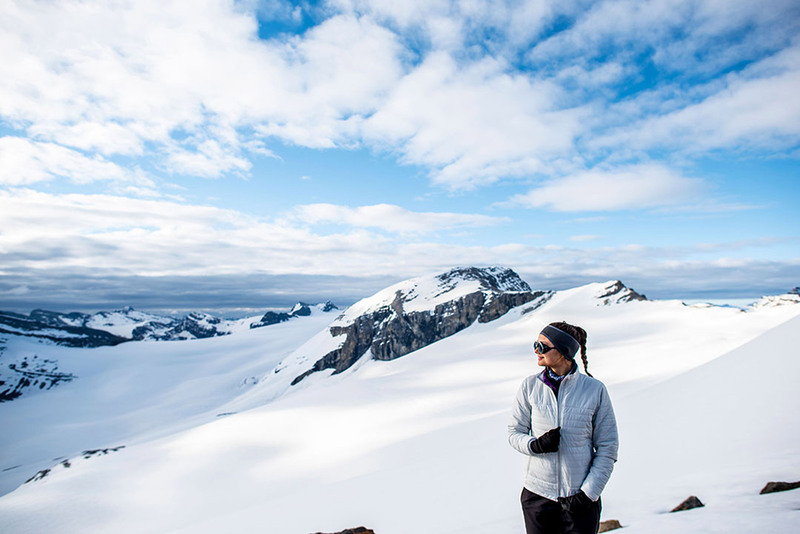 If you’ll be doing moderate to high activity in temperatures below 55 degrees, synthetic or merino wool layers are important, as they do not absorb nearly as much moisture. When rain is in the forecast, hot or cold, opt for a water-resistant or waterproof shell instead of a hoodie. And, always think of the worst-case scenario. Even if it’s hot during the day, if a surprise storm rolls in, or if you end up stranded overnight, cotton certainly can kill. I like the care of my clothing to be as simple as possible. Cotton can be washed in water at any temperature and spin speed. You don’t have to worry about losing a few sizes in the drying stage, as most cotton is pre-shrunk these days. Likewise, you don’t need to worry about melting the material in the dryer. We’ve all been there: hovering around a fire trying to stay warm on a cold night when you’re camping, or you’ve gotten a little too close trying to roast the perfect marshmallow or arrange the optimum log-stacking situation. Out of the belly of the fire, a tiny ember jumps and lands on your favorite puffy, melting a hole in the outer shell. I hope you brought your gear tape. Next time, wear a flannel shirt. They don’t just look cool when you’re hanging around a fire. They’re also rather favorable when flames come into play. Their cotton cellulose composition withstands exposure to embers and higher heats, when compared to the thermoplastic materials making up your puffy or fleece shirt. My insulated jackets (yes, I have a variety) keep me warm, happy, and playing outside through all four seasons. 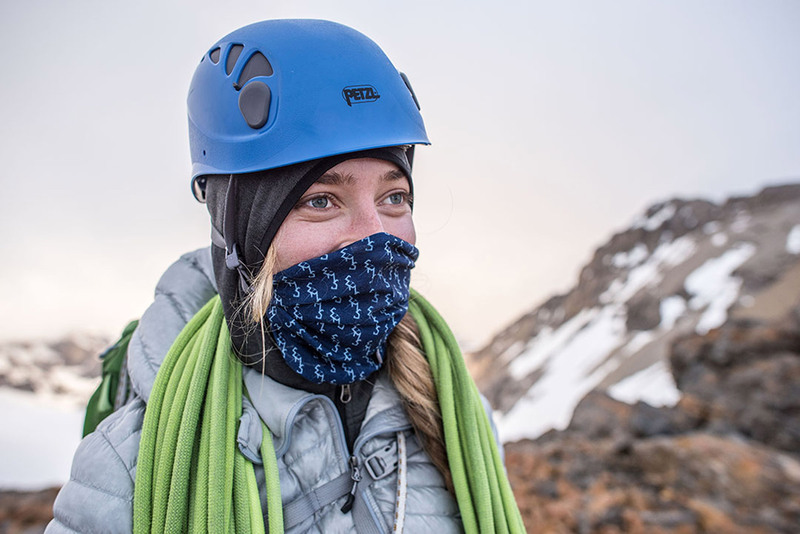 But, save those prized investments for when heat sources are not available, when you have to retain all of the remaining body heat you have left, or when weight is a factor, like when you’re summiting a 4,000-footer in late fall or when you’re sleeping in subzero temps. Car camping and bonfire building on a cool summer night? Play it safe with durability. Cotton is a great option for every budget. And, chances are you already have a few T-shirts lying around your room from giveaways at the last ski movie premier. Compared to the other activewear fibers, such as wool and polyester, cotton is the least likely to break the bank and most likely to leave you with an extra $5 or $10 to buy a pizza after your hike. I’m all about comfort at this stage in the adventure cycle. Maybe you went kayaking and took a spill, or kicked up a ton of mud biking through the forest after a rainstorm. 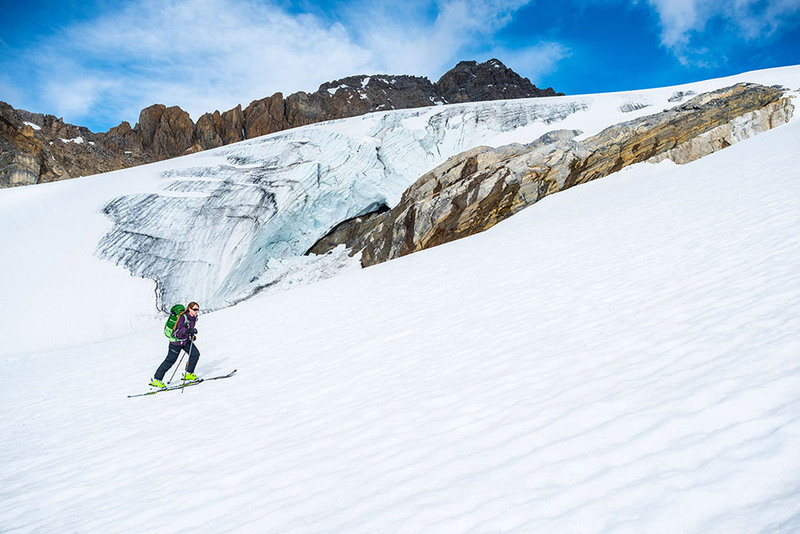 Perhaps you’re like me and just sweat a lot when you ski. Nothing feels better than peeling off nasty technical clothes to throw on a dry pair of sweats, especially if you’re looking at a lengthy drive home. For better or worse, no miracle material suits every adventure. As with any piece of gear, there’s a time and a place for cotton, and sometimes, it merely whittles down to personal preference. While it’s important not to forget the safety value of synthetics, it’s maybe time we remember cotton’s redeeming factors and how it can be a useful staple in everyone’s gear bin. This season, why just give the gift of rad gear, when you can give a gift that also supports your happy camper’s habits and the Northeast’s economy? While Eastern Mountain Sports carries brands from all over the map, consider adding some local flavor to your holiday shopping list. Most of the items mentioned are manufactured at their company’s headquarters, so spending money just got a lot more responsible. Based in Dover, NH, Nemo has brought tent innovation to the next level. Nemo combines lightweight materials and strategic design to make shelters that can withstand the elements and won’t weigh your pals down. This Wagontop 4P is an excellent choice for the extended camping trip, with design considerations that keep comfort and space at the forefront. For instance, with its 80-inch ceiling height, everyone can walk in and out with their head held high. Woolrich has a long tradition of keeping its customers warm and dry. Historically, this Woolrich, Penn., company has provided lumber camps, farmers, railroad workers, and even Civil War soldiers with durable outerwear and blankets. The Sherpa Rough Rider, in the brand’s classic Buffalo Check, will be a welcome addition for that friend who’s pursuing the van life. 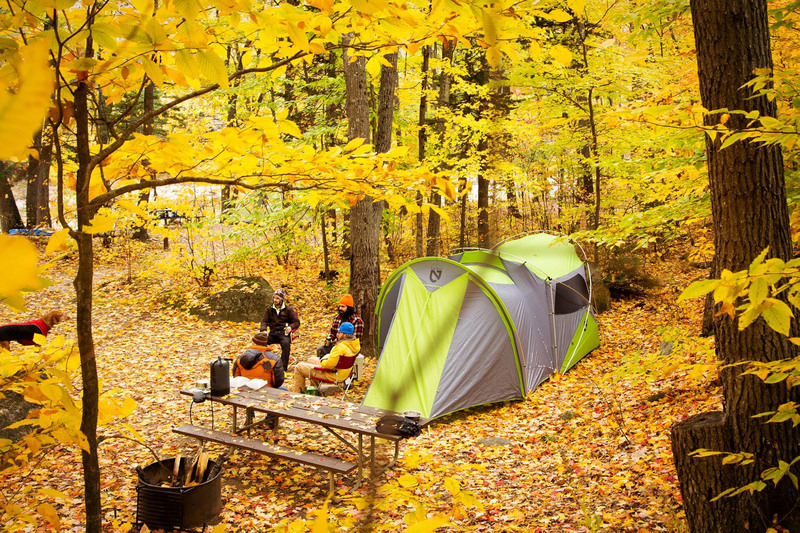 This Manchester, NH, company has revolutionized the way campers cook in the backcountry. Its line of stoves and cooking systems significantly reduces the amount of fuel needed to boil water. And, the Jetboil Flash is as simple as it gets. Fill the cup with water, push the button, and wait for the heat indicator to change colors. All together, this process takes approximately four minutes for the whole cup. 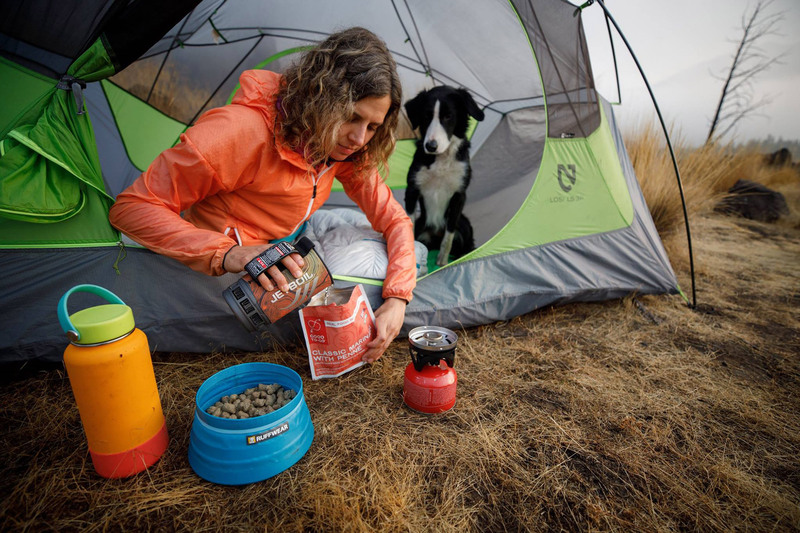 A Jack-of-all-trades, the Flash packs all components into the cooking cup and works with all other Jetboil cooking accessories. Tested in the Vermont wilderness and made entirely in Northfield, these socks are industry leaders for comfort in a myriad of conditions. 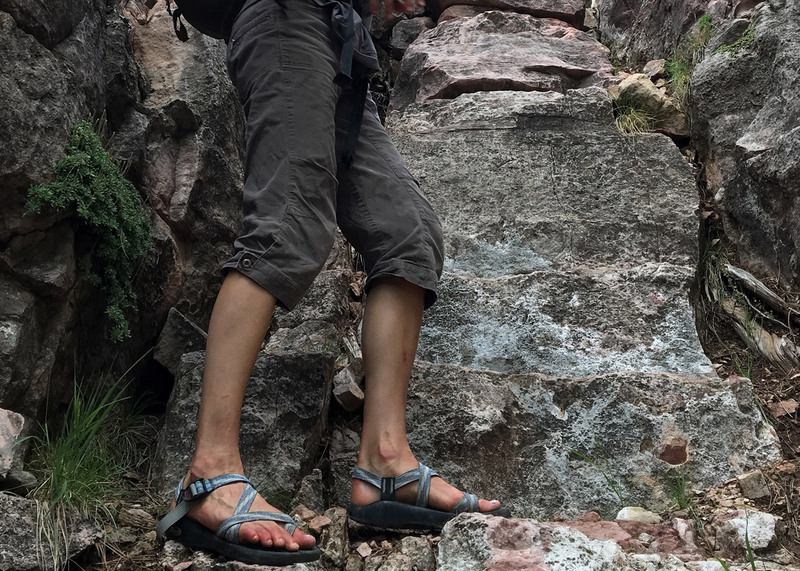 The Micro Crew Hiking Socks (also available in women’s sizes) have cushioning and support where it’s needed most. And, their merino blend will keep the trailblazer’s feet dry and blister-free during those rainy-day hikes and super-sweaty summer treks. As a bonus, Darn Tough boasts that they do absolutely no outsourcing when making this and other products. Located in Littleton, NH, the heart of the White Mountains, Adventure Medical Kits knows how to efficiently stock a first aid kit for any endeavor. The compact Ultralight 0.5 is ideal for your pals on the fast and light track, or could make a clutch stocking stuffer. Waterproof inner bags keep contents dry in any condition, and it contains enough supplies for up to two days. 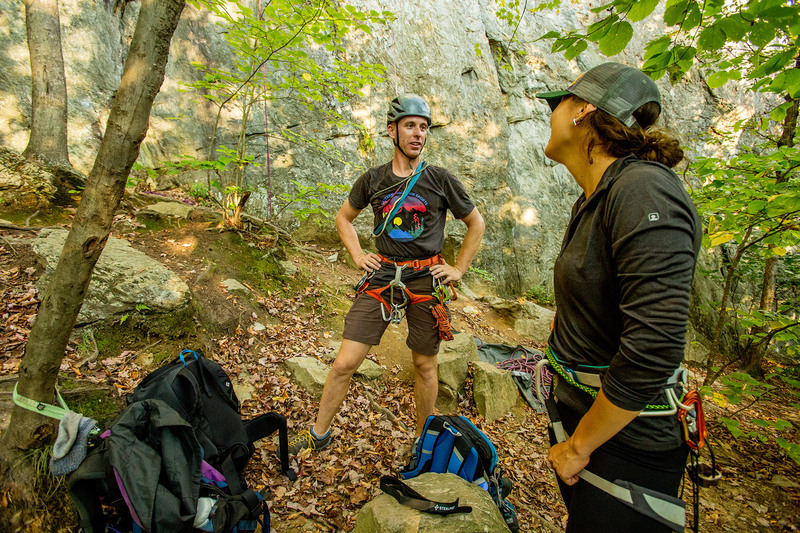 Climbers in the Northeast are familiar with granite and how tough it can be on gear. Considering this, Sterling makes some of the most durable climbing ropes on the market at their home plant in Biddeford, Maine. The Velocity’s smooth sheath allows for easy feeding through belay devices, effortless clipping of gear, and minimizes rope drag. This all-arounder is arguably the best pick for rock and ice climbers alike. Headquartered in Pennsauken, NJ, Princeton Tec has spent 40 years paving the way for personal lighting. In this regards, the Sync is easily one of the most versatile gifts, offering something for the late-night reader, the after-dark grill master, the nighttime dog walker, and the outdoor enthusiast. It offers five different beam combinations (that’s more than your smartphone, FYI) and features an easy-to-use dial for changing between them. Include a four-pack of AAA batteries for the ultimate gift combo. 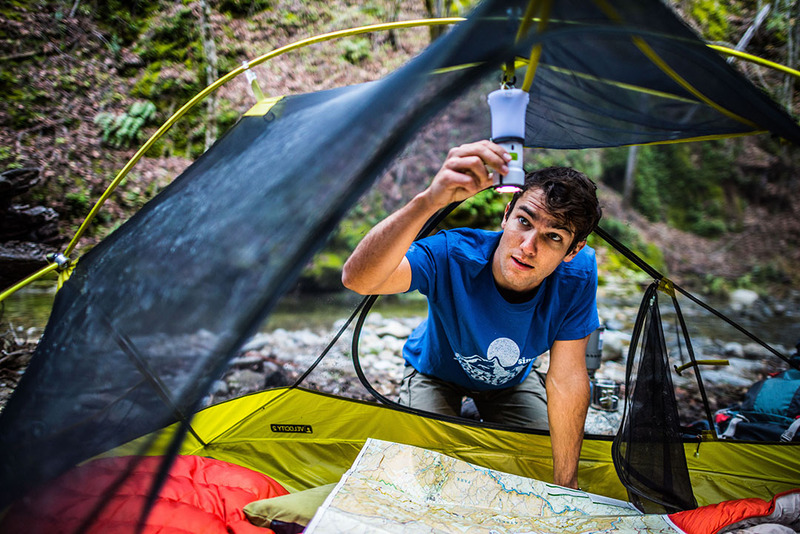 Nalgene, born in Rochester, NY, debuted its lightweight, leak-proof bottles in the Adirondacks. 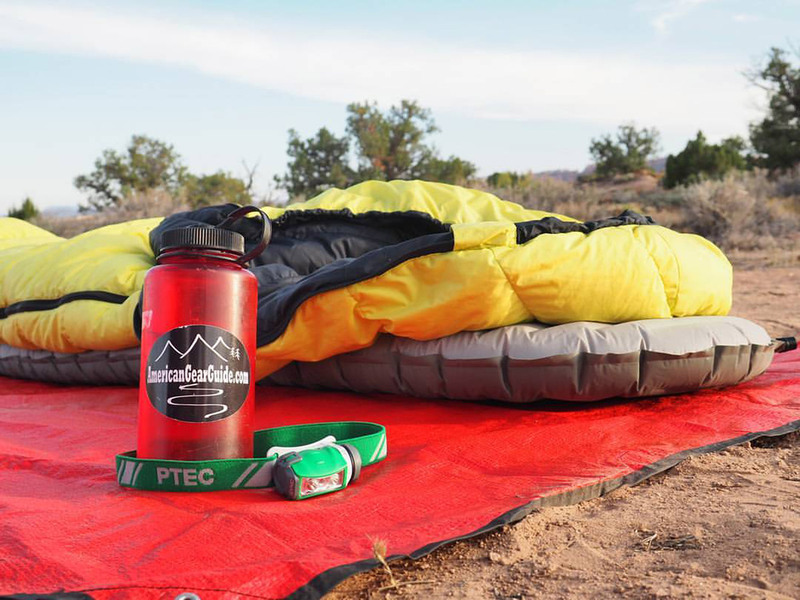 And, made by the same company that brought you the indestructible wide-mouth water bottle, this kit is ideal for the traveler on your list. Each Bottle Kit container holds 4 fl. oz. or less and offers the globetrotter on your list a convenient solution for taking their favorite shampoo, moisturizer, or whiskey in the carry-on bag. Located on the coast of Maine in Scarborough, Flowfold draws inspiration from the state’s textile and sailing history. Sleek by design, the Minimalist is constructed of ultra-lightweight X-Pac fabric. 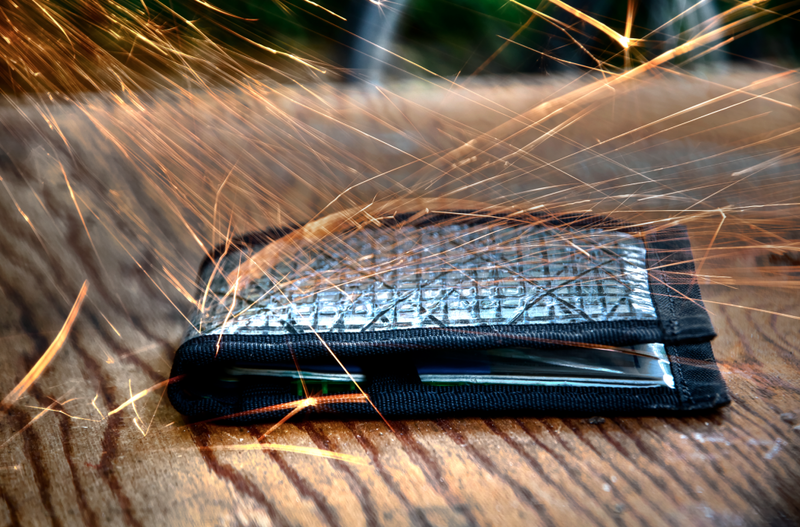 As a result, it keeps credit cards and cash protected from the rigors of nature…or your sister’s handbag.